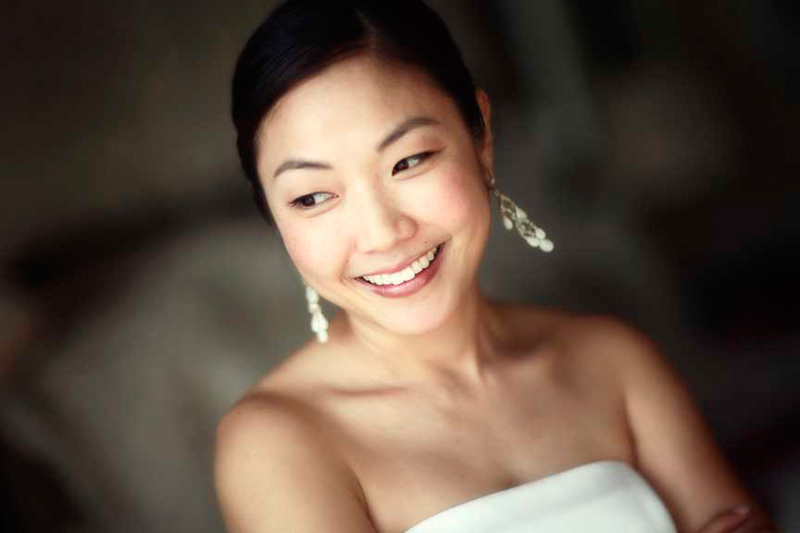 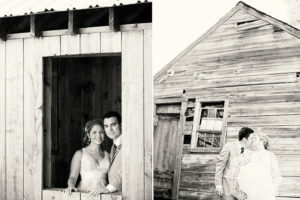 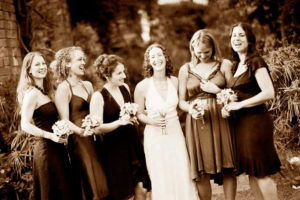 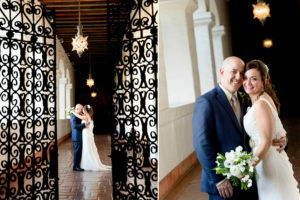 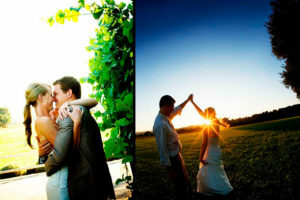 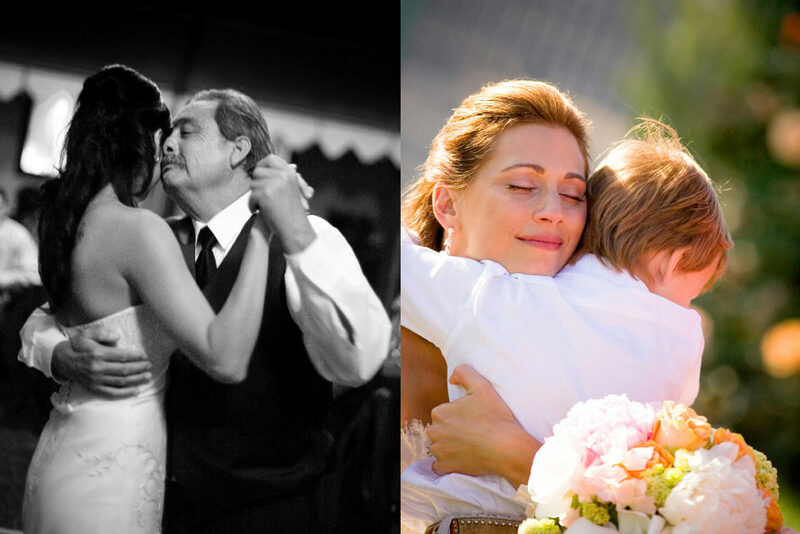 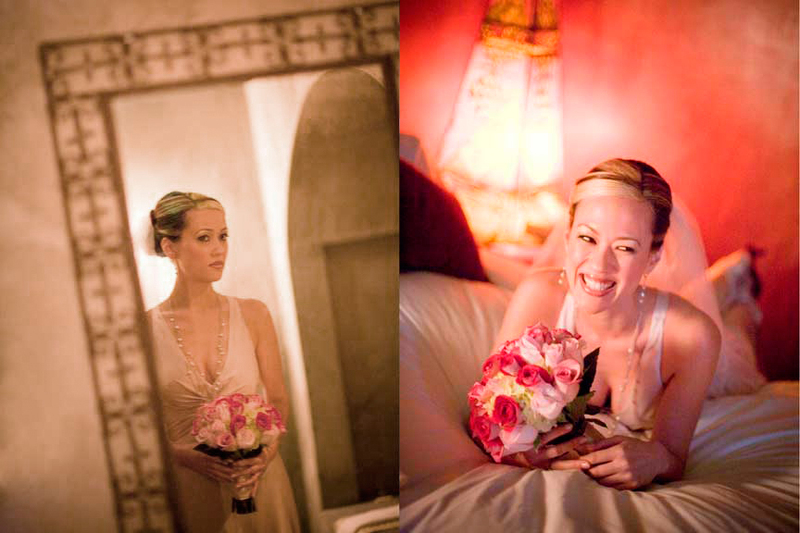 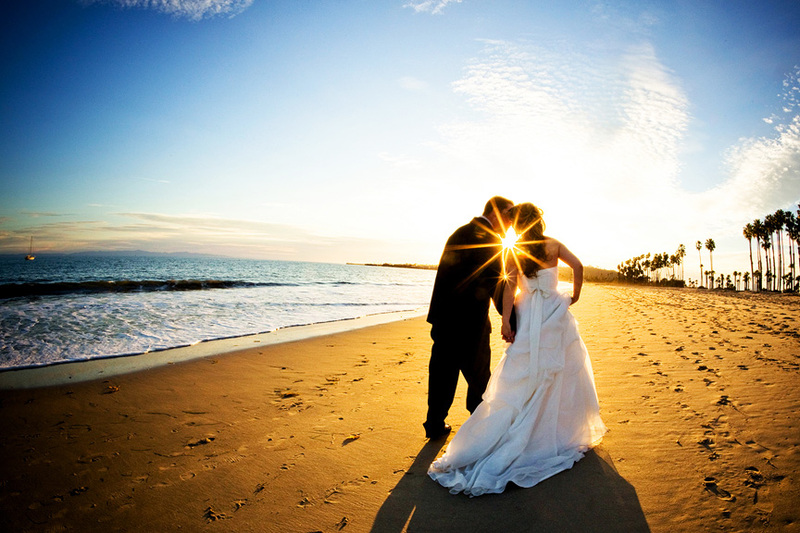 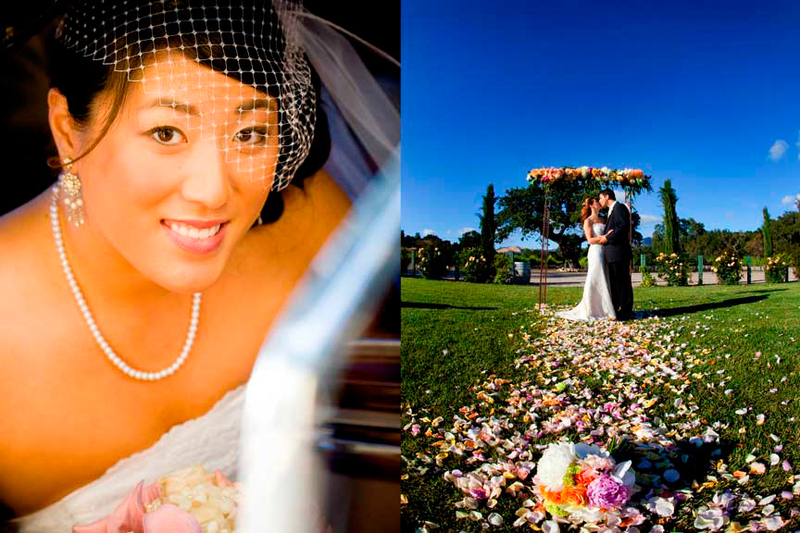 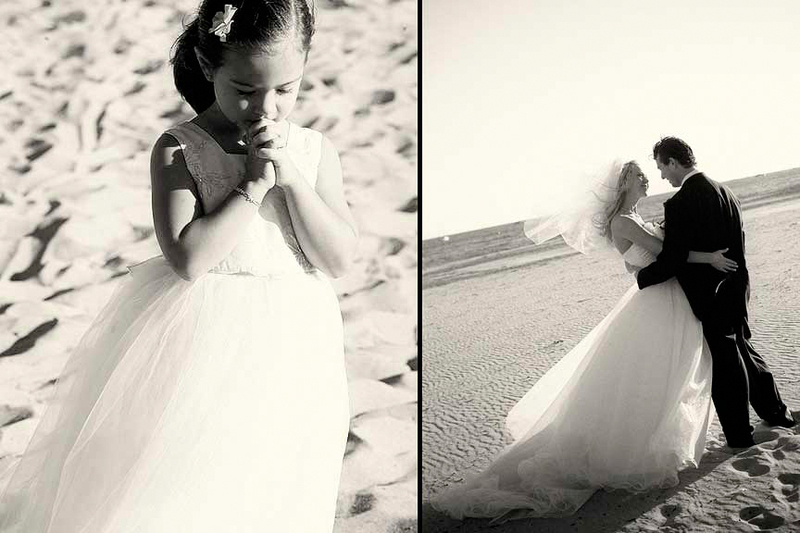 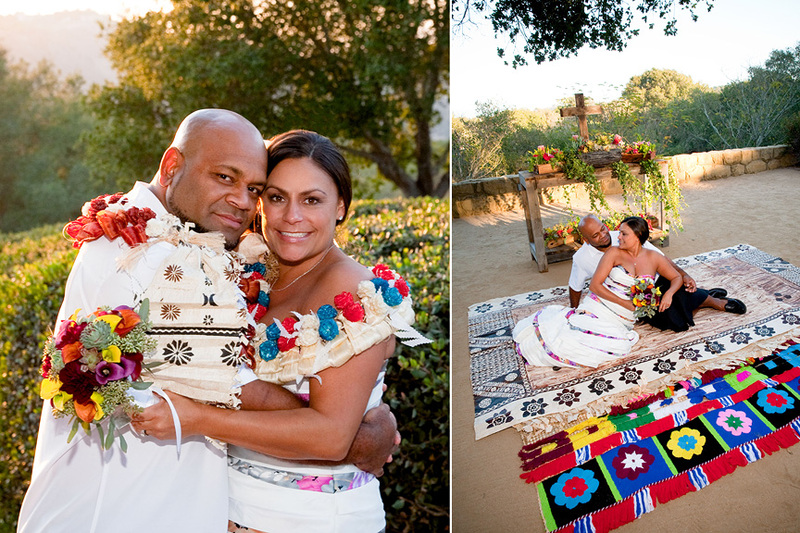 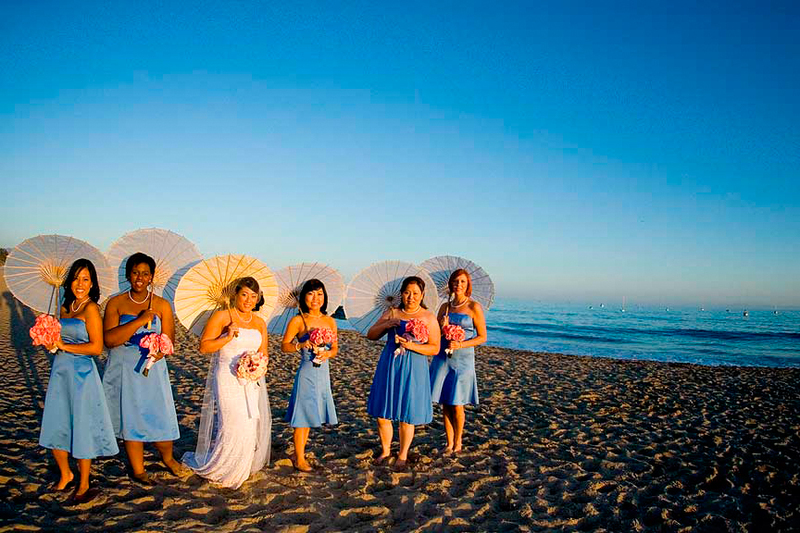 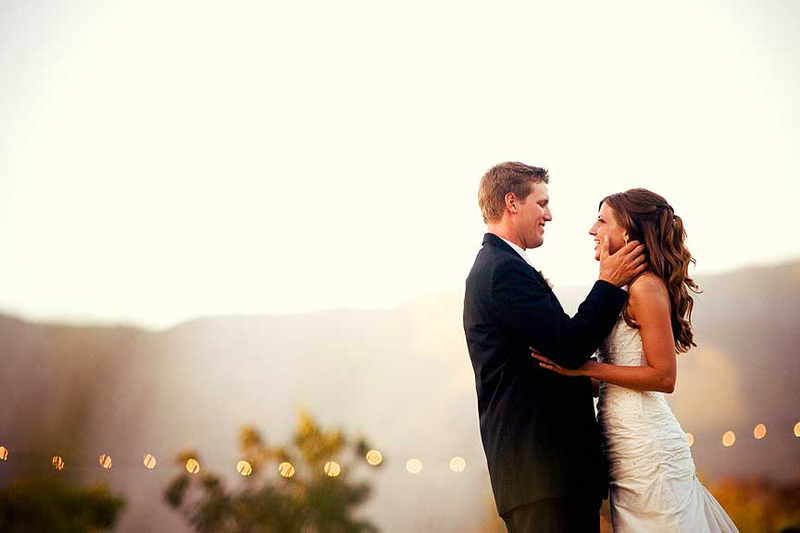 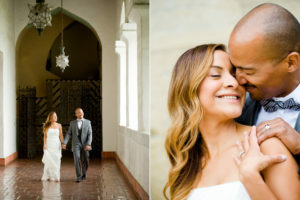 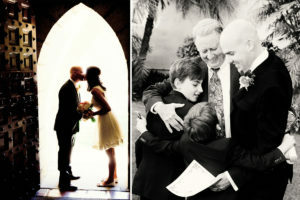 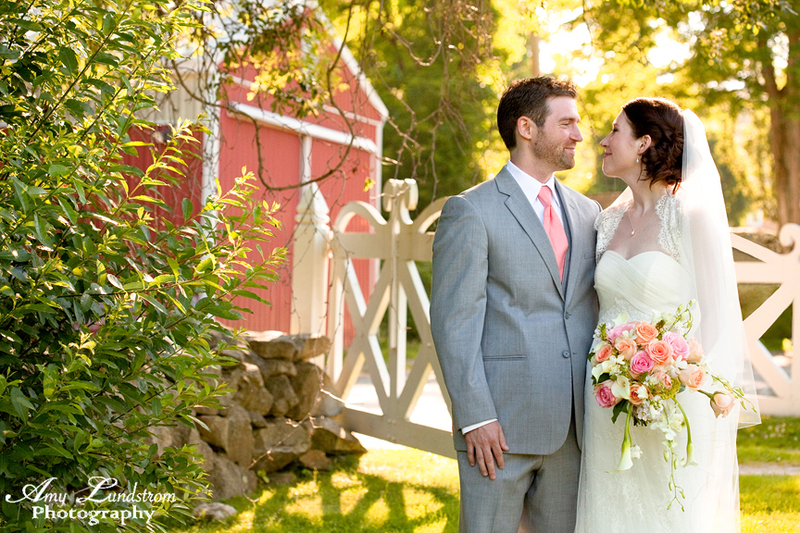 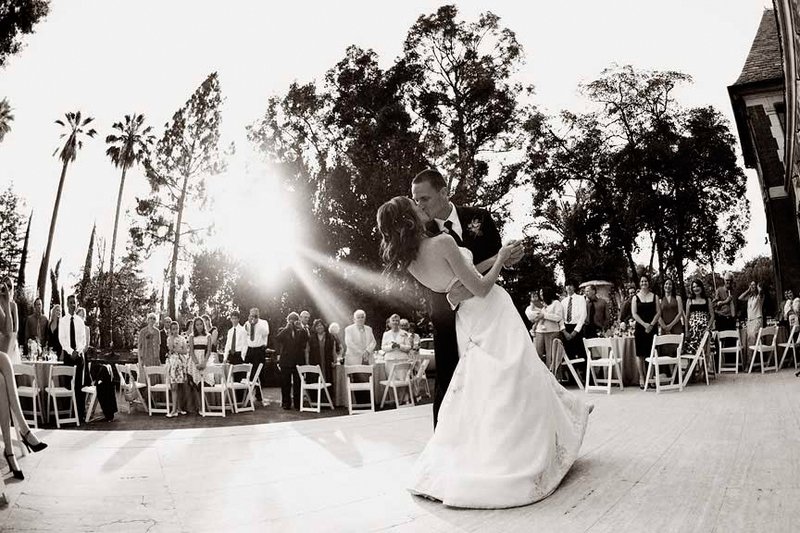 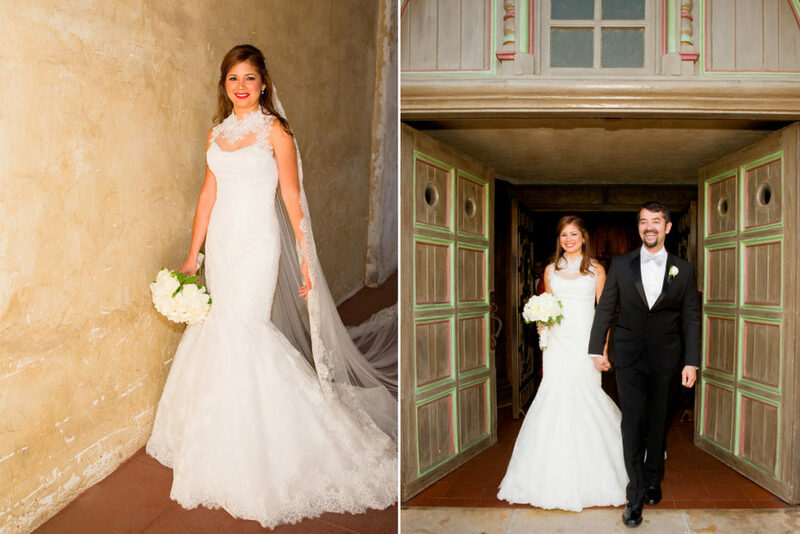 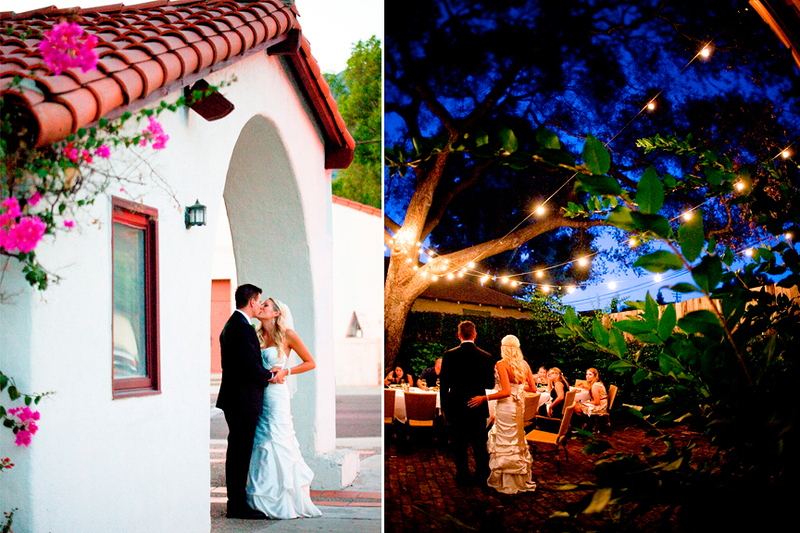 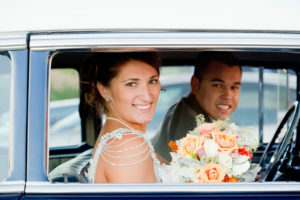 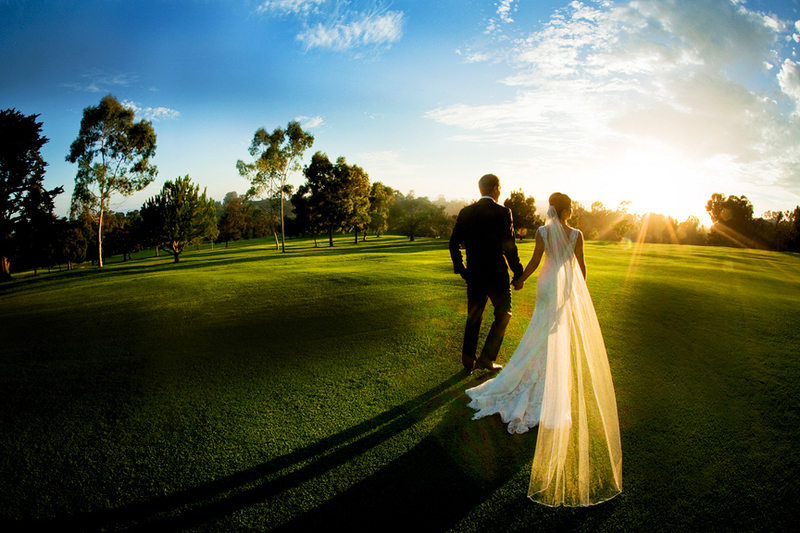 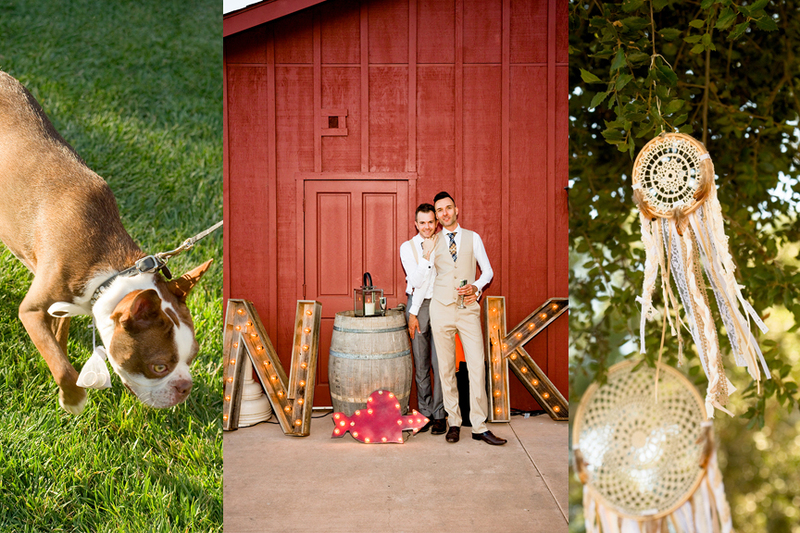 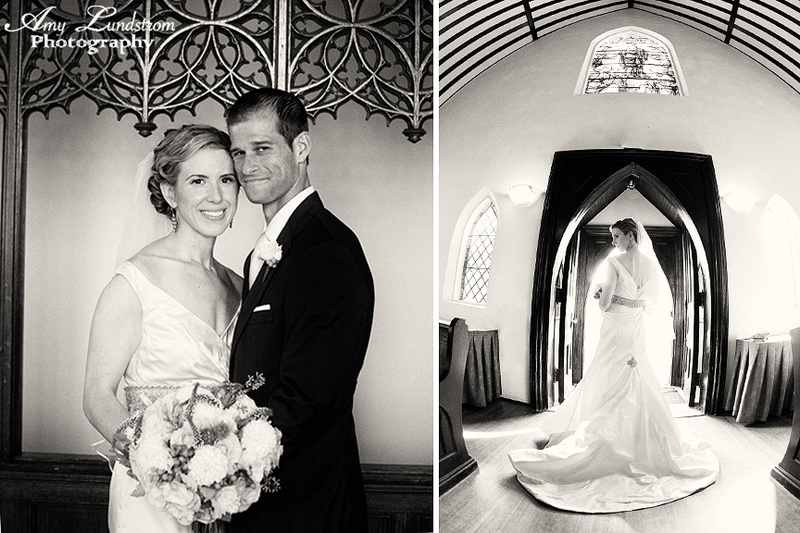 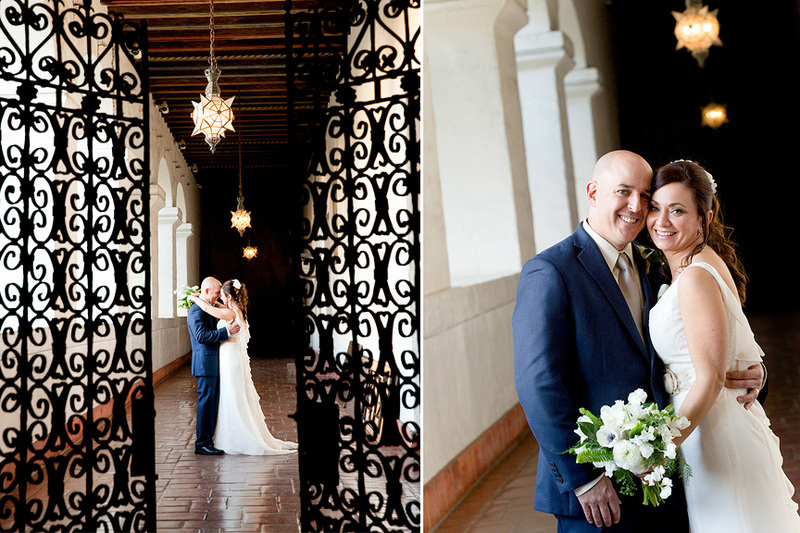 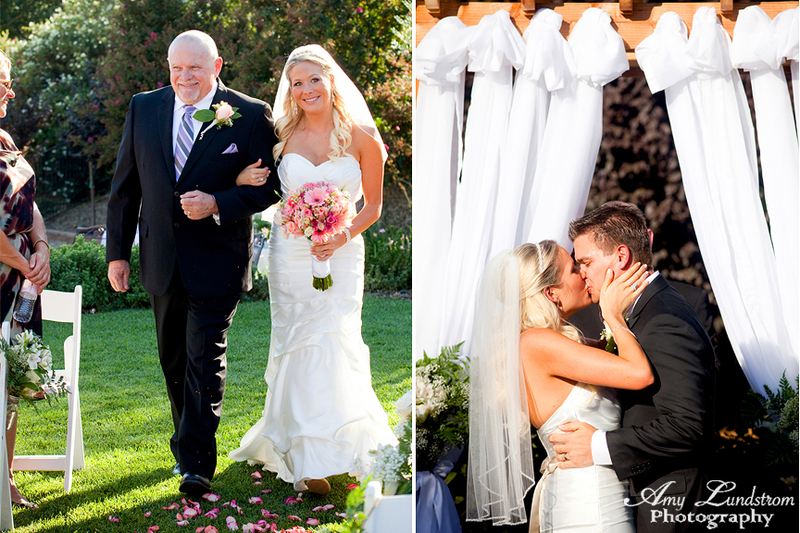 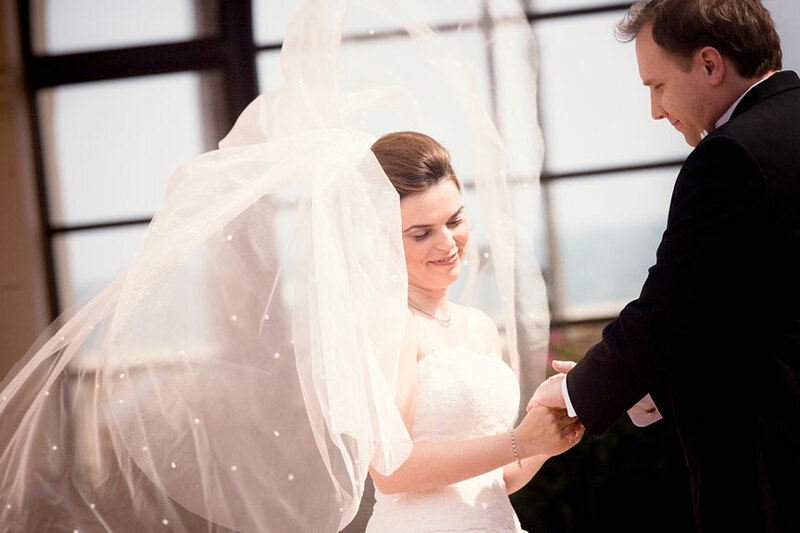 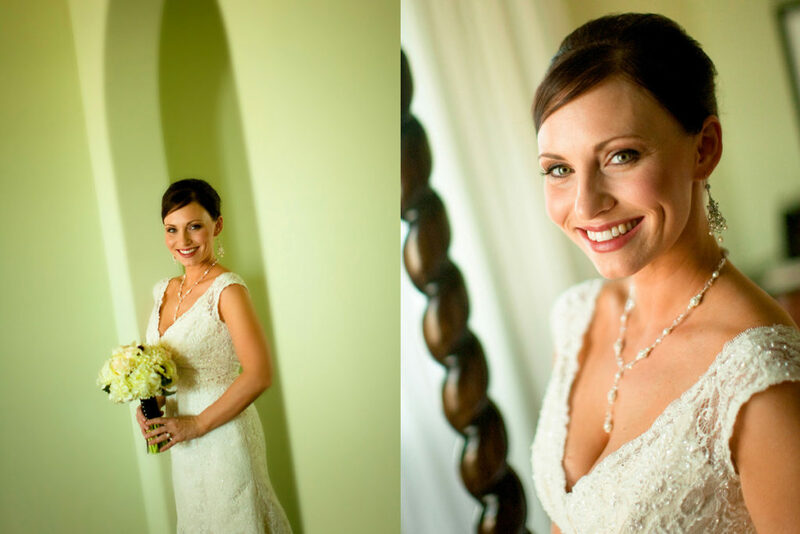 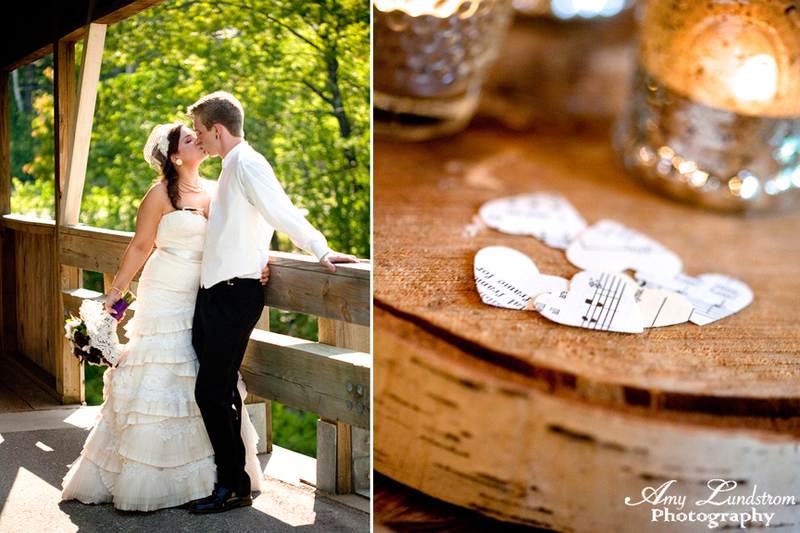 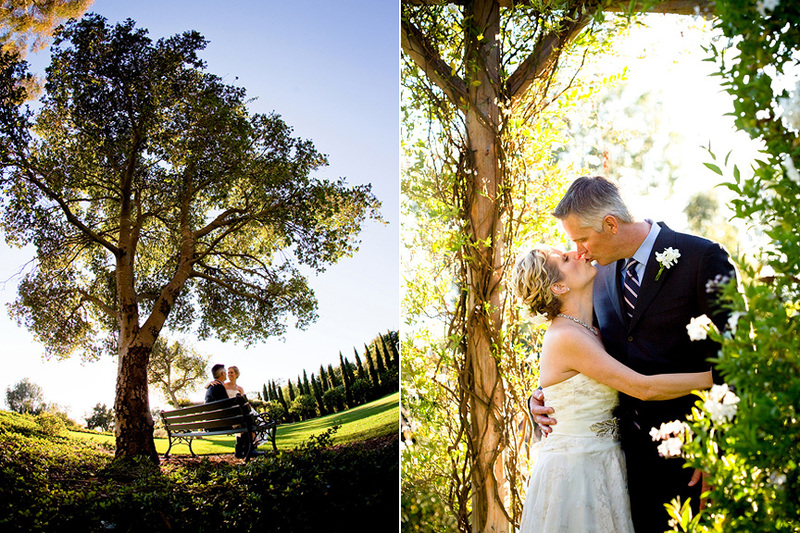 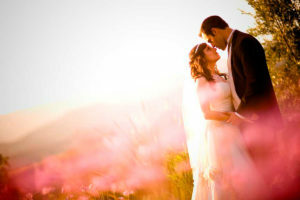 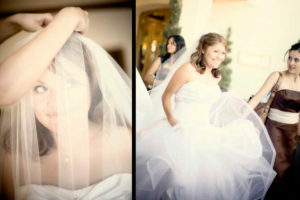 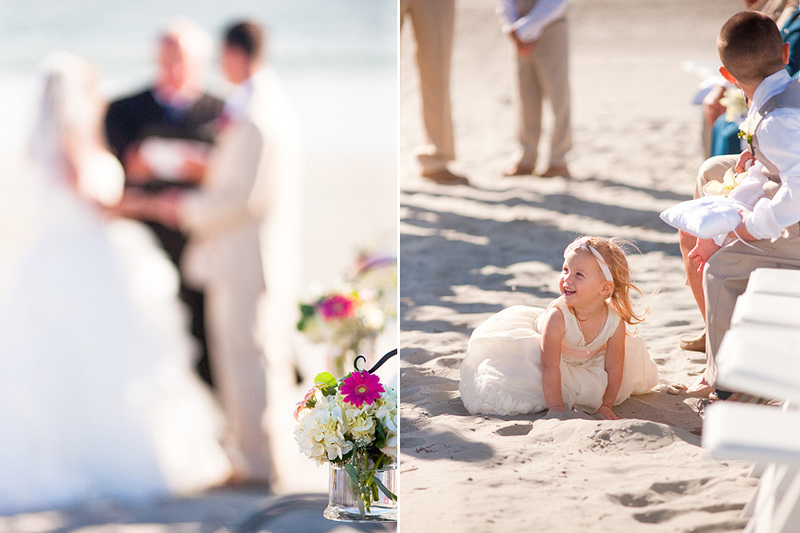 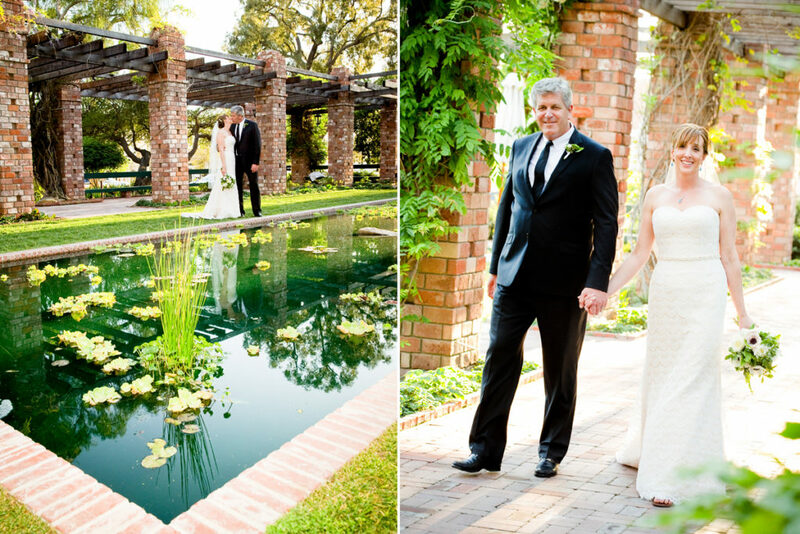 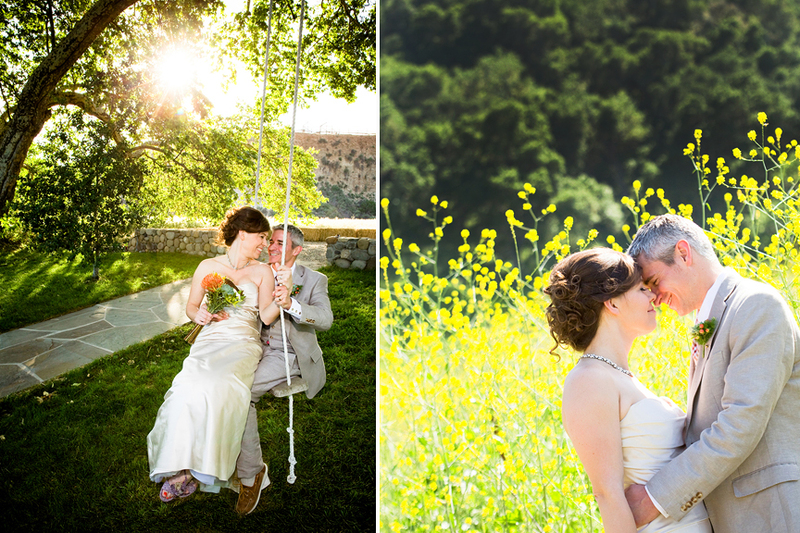 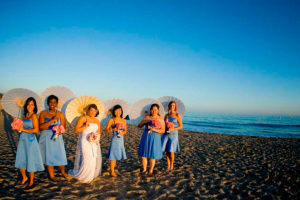 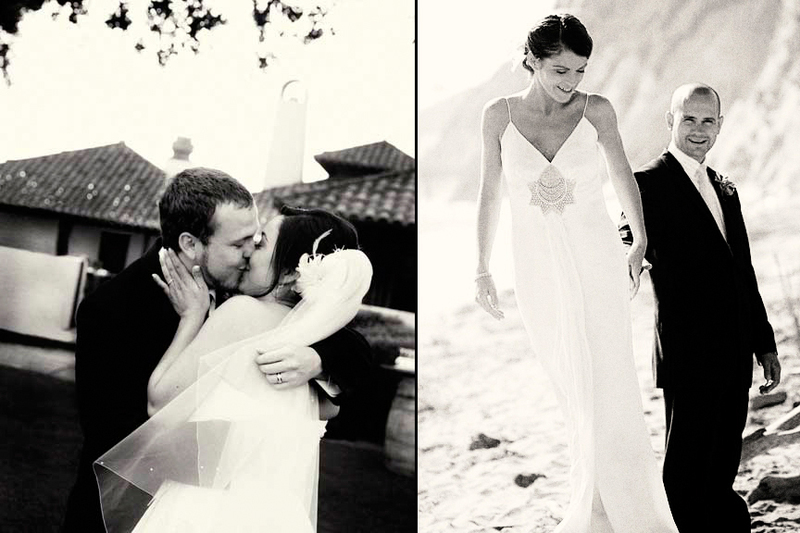 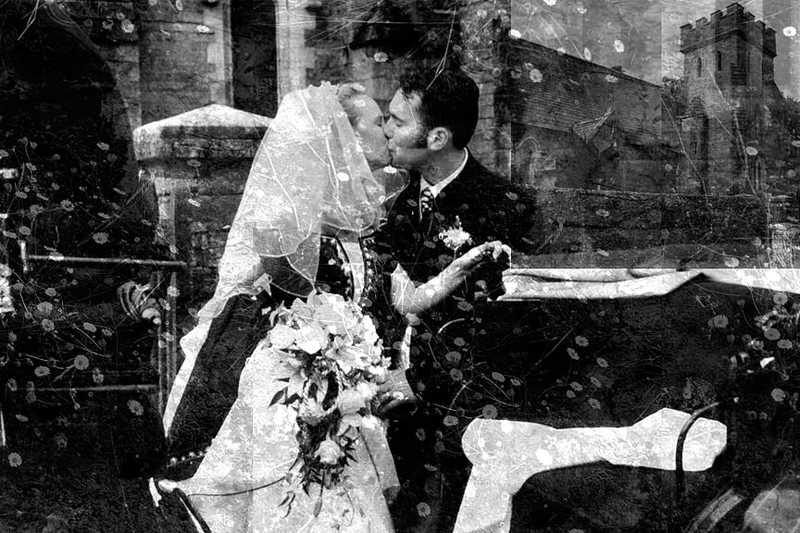 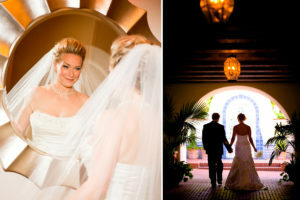 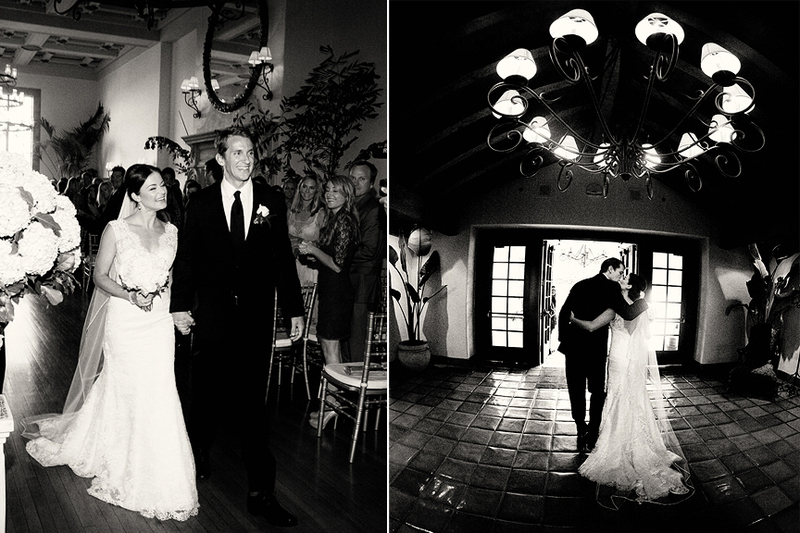 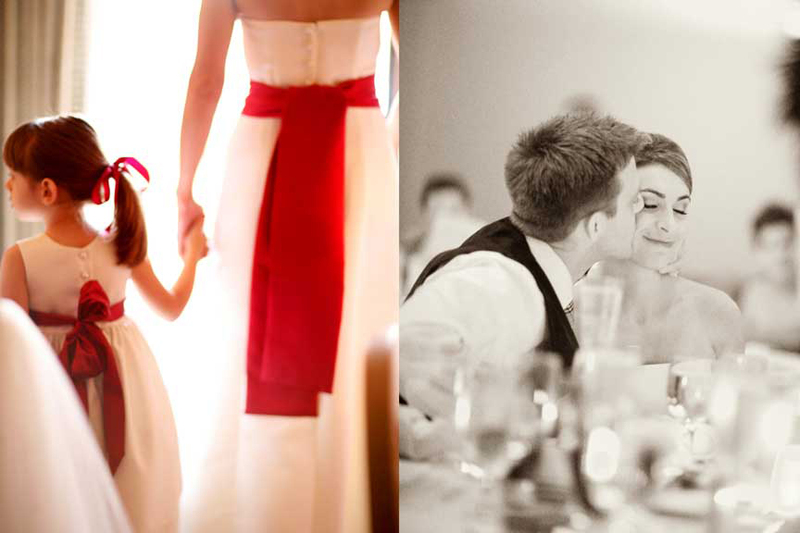 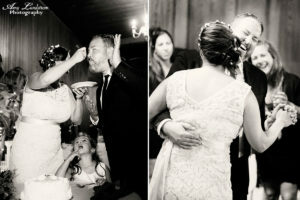 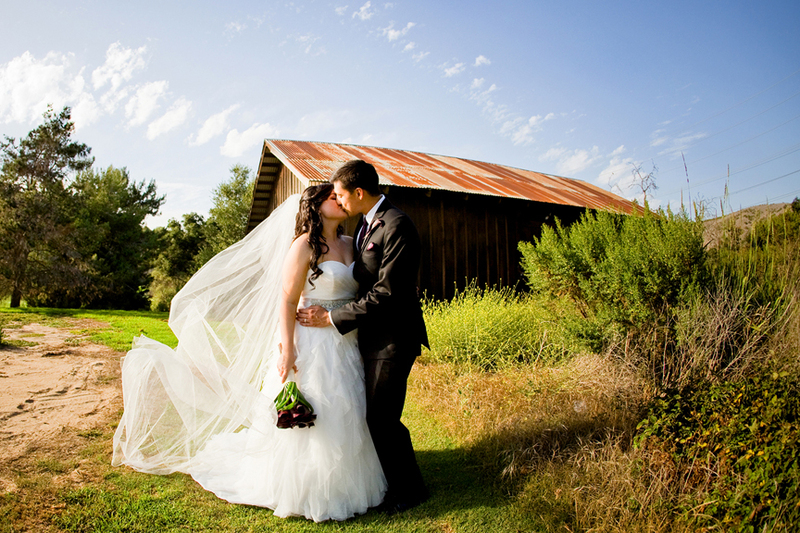 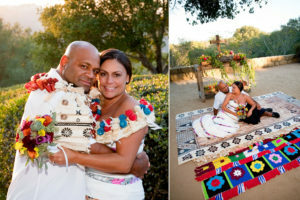 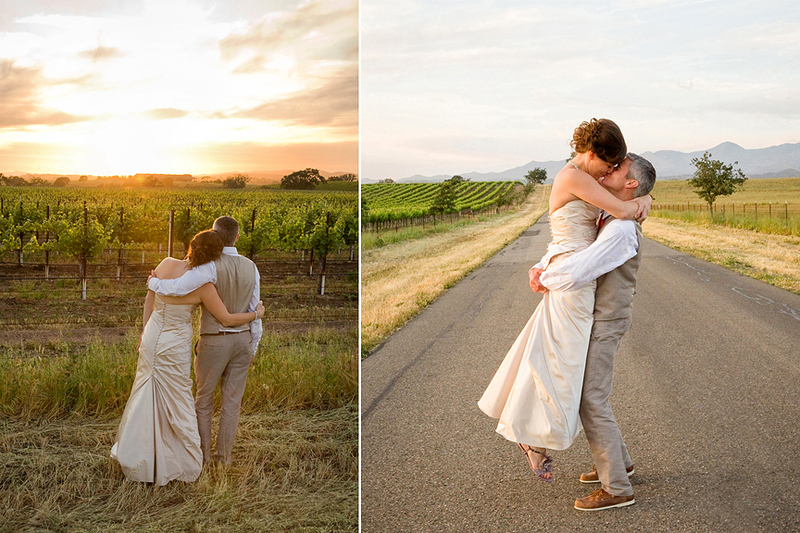 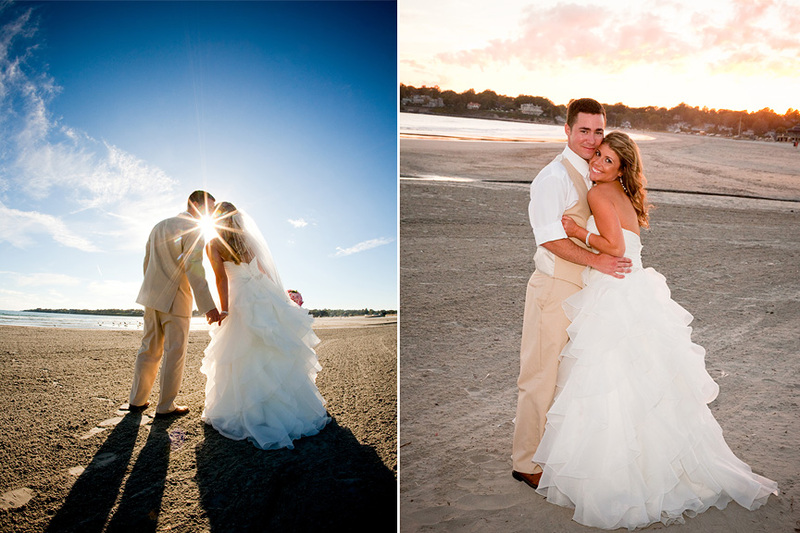 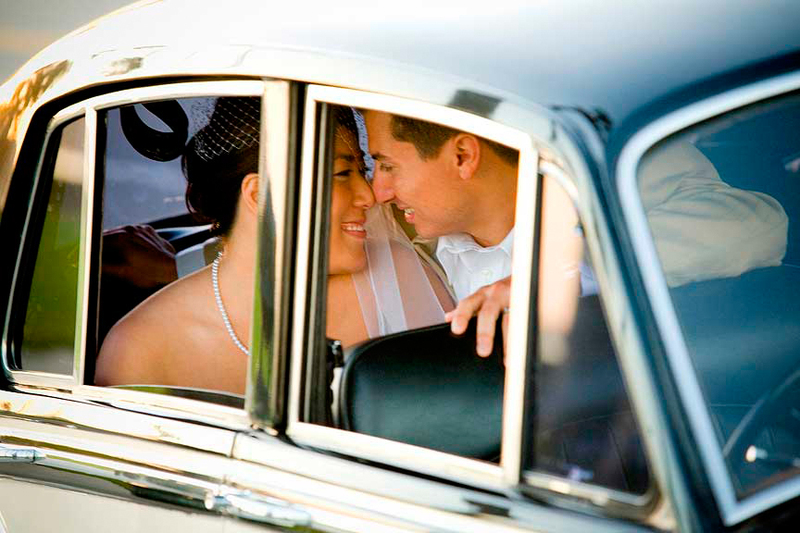 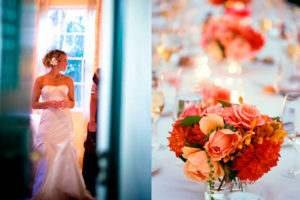 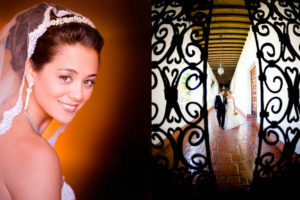 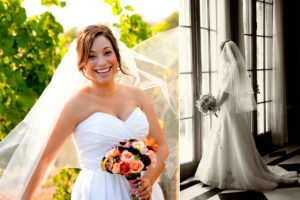 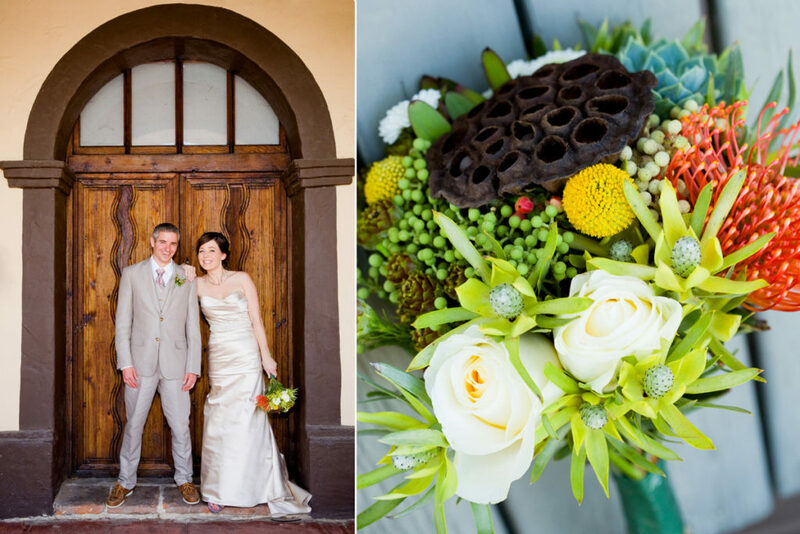 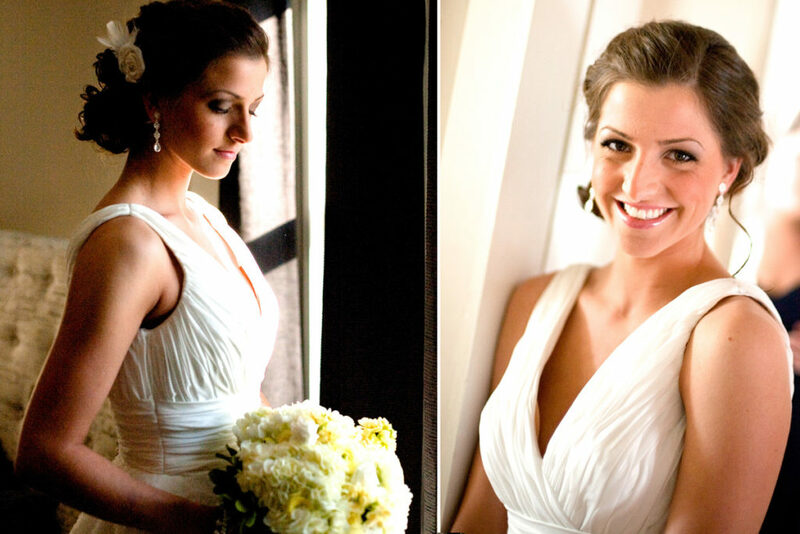 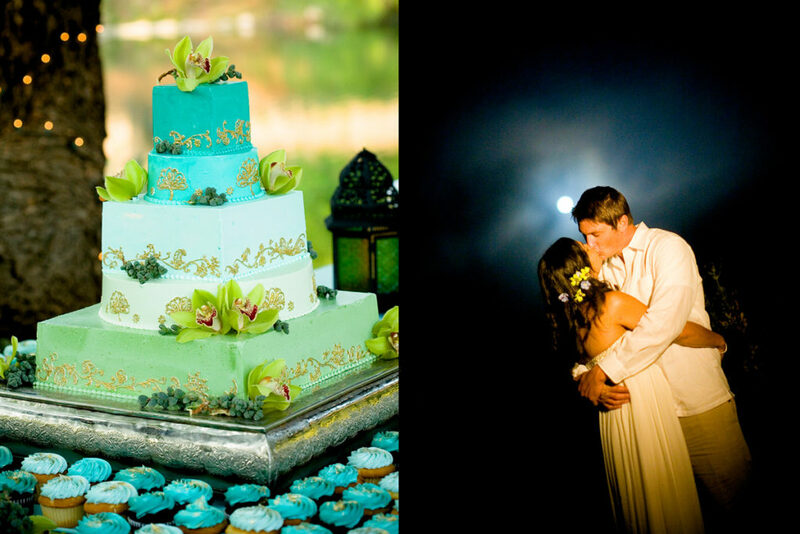 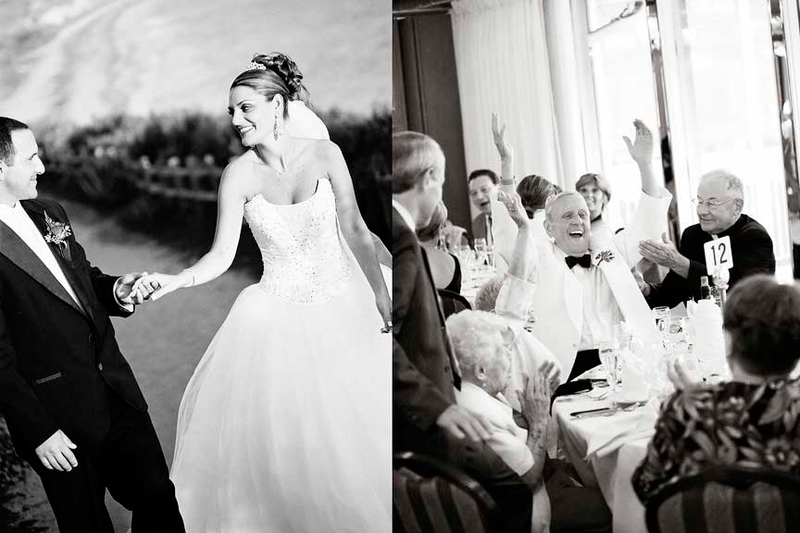 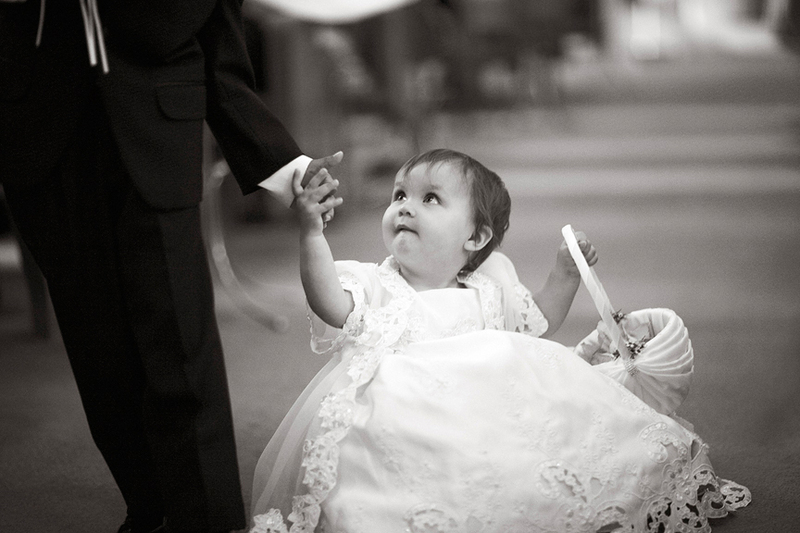 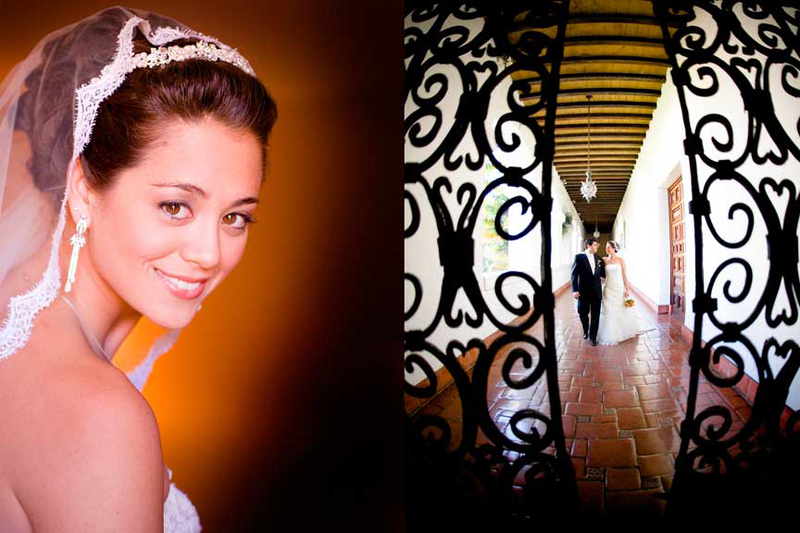 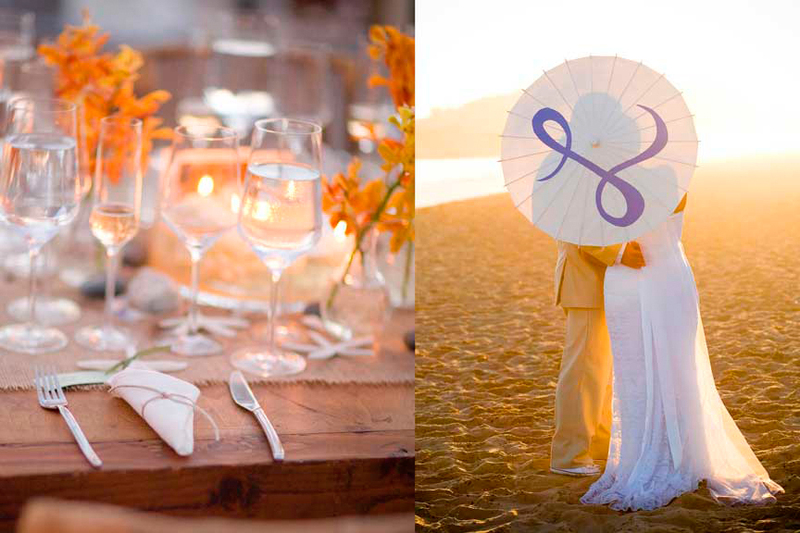 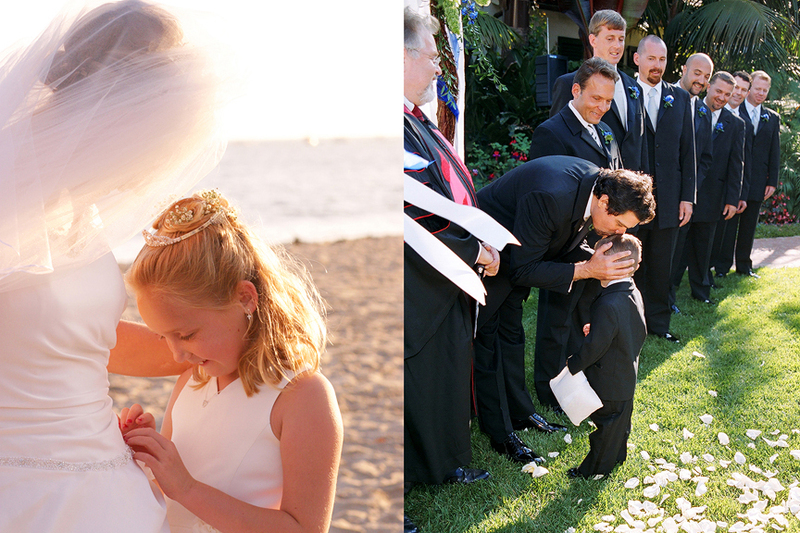 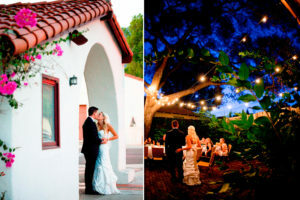 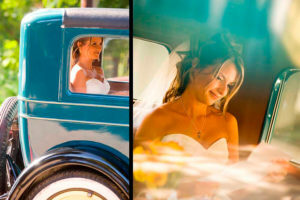 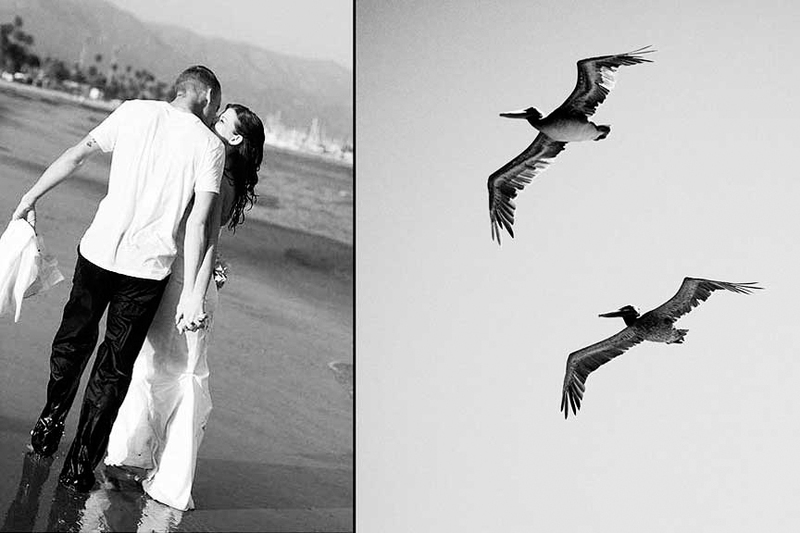 Amy established her first wedding and portrait photography studio in Santa Barbara in 2002. 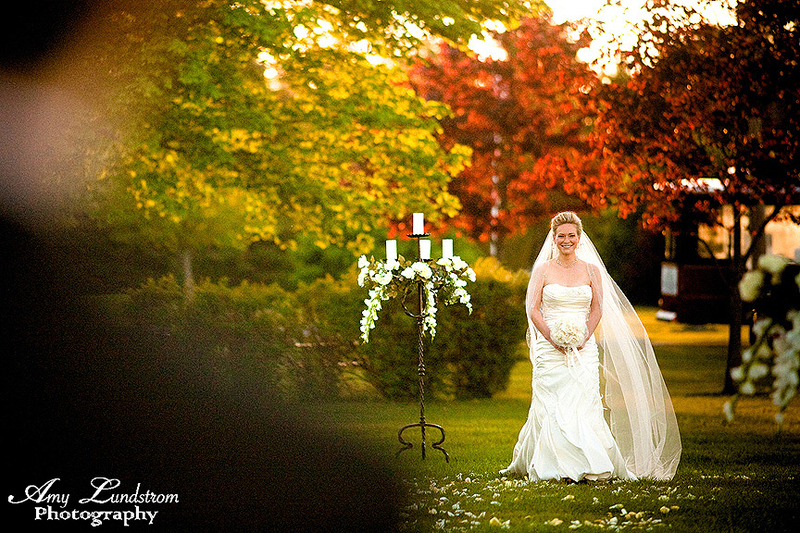 In 2011 she established an east coast studio in southern New Hampshire. 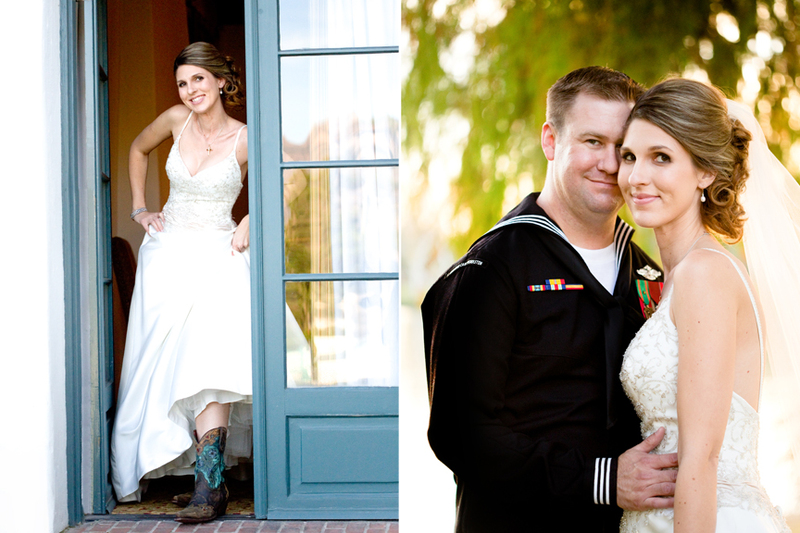 She travels to both locations for weddings and manages the post production side of the studios from her home in beautiful Shelter Cove. 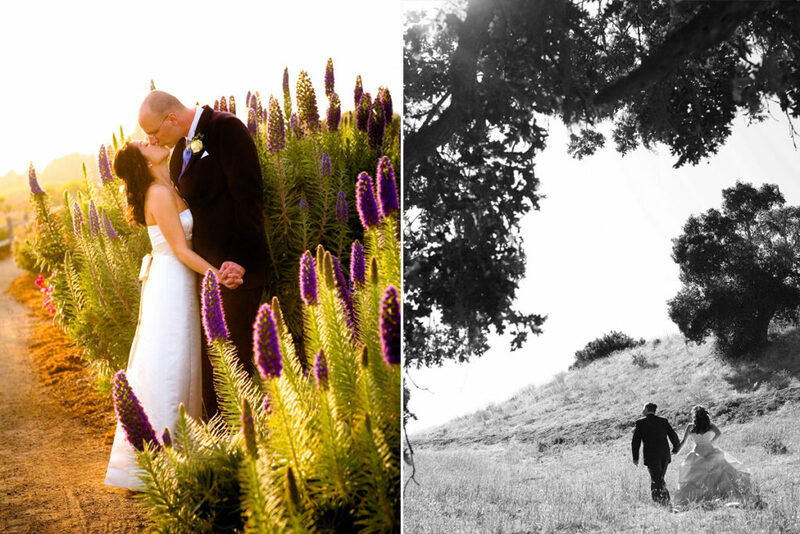 Nestled among the King Range National Forest, Shelter Cove, (population 804 and growing) this place is truly a gem of rugged coastal beauty in Northern California. 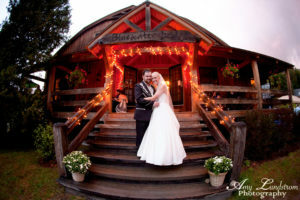 Be in awe of these precious redwoods as you wind your way off highway 1 toward this Lost Coast village on the bluff. 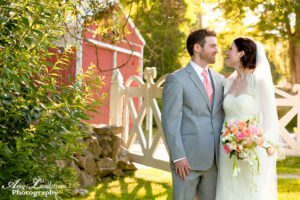 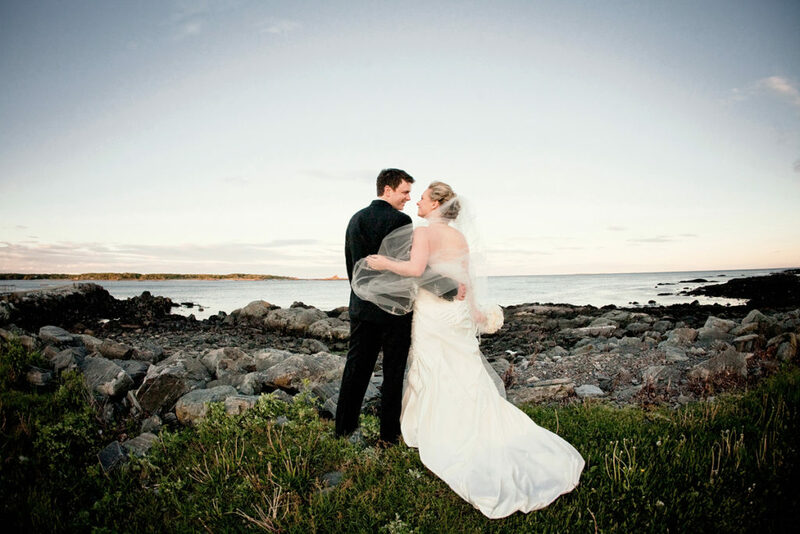 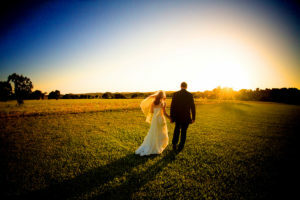 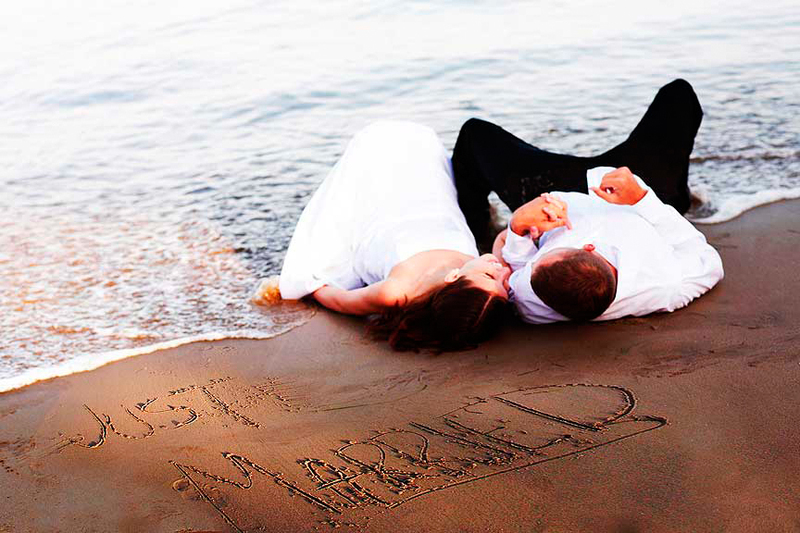 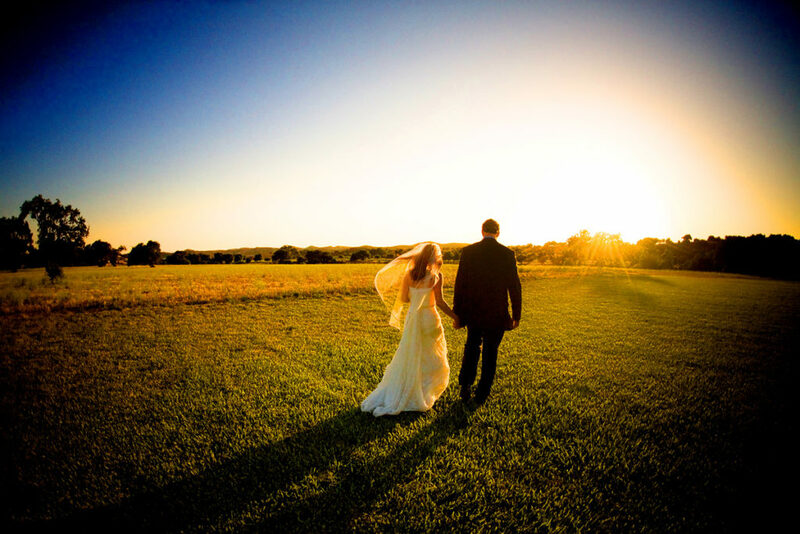 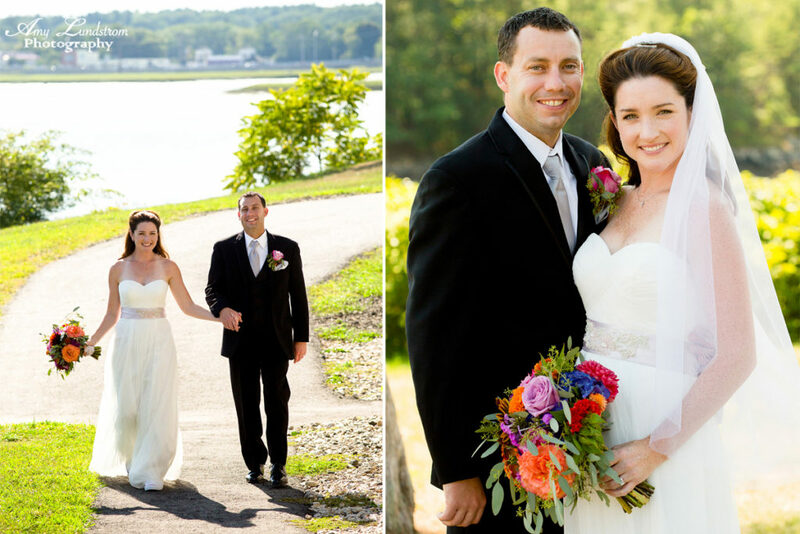 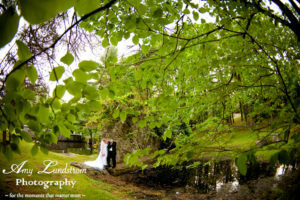 Learn more about shelter cove wedding and elopement locations here. 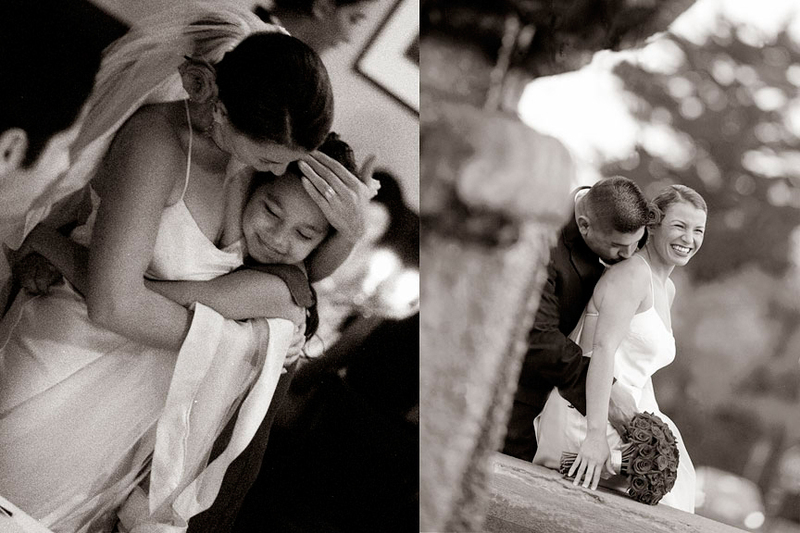 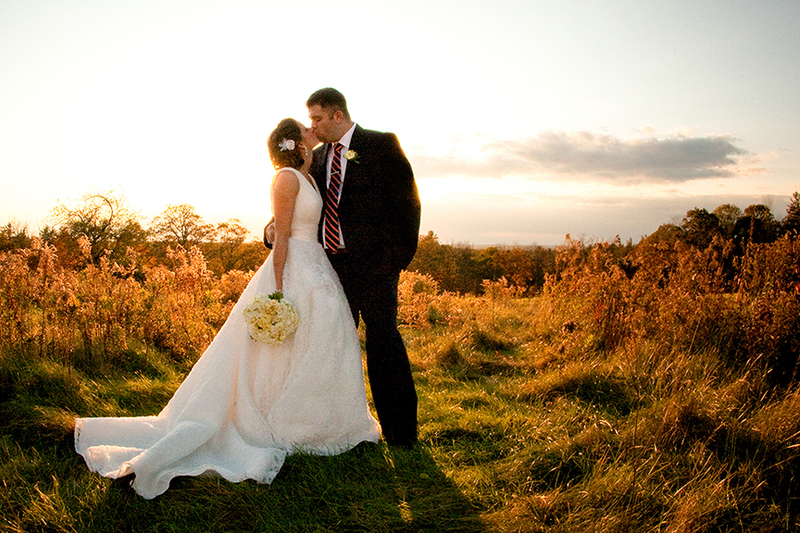 "Photography for me is about celebrating and sharing the joy and love that existis in life. 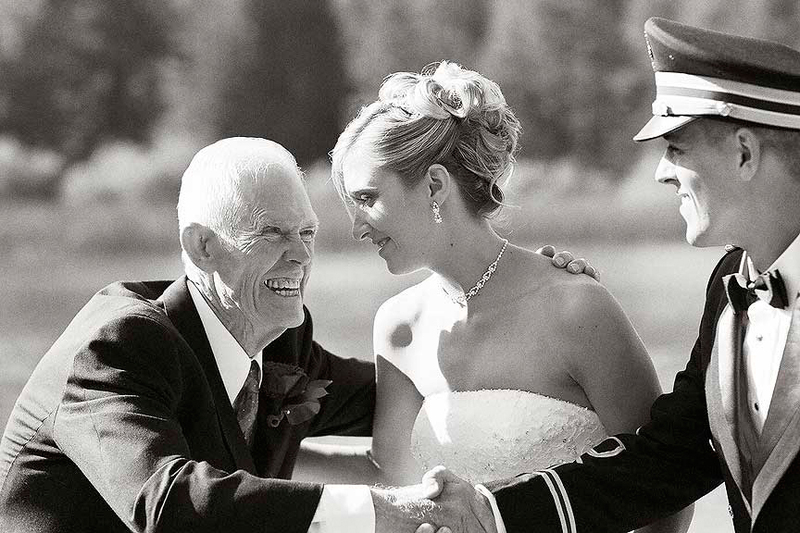 It's about making memories and cherishing loved ones. 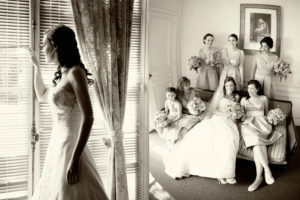 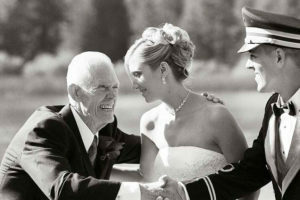 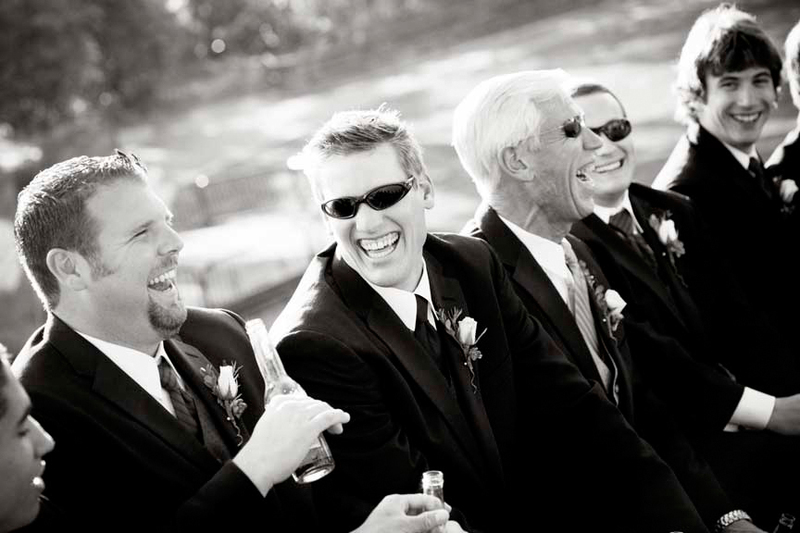 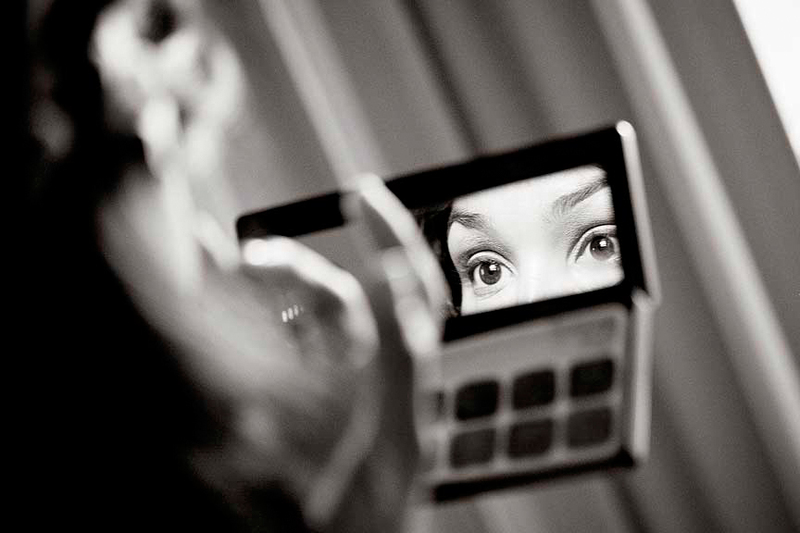 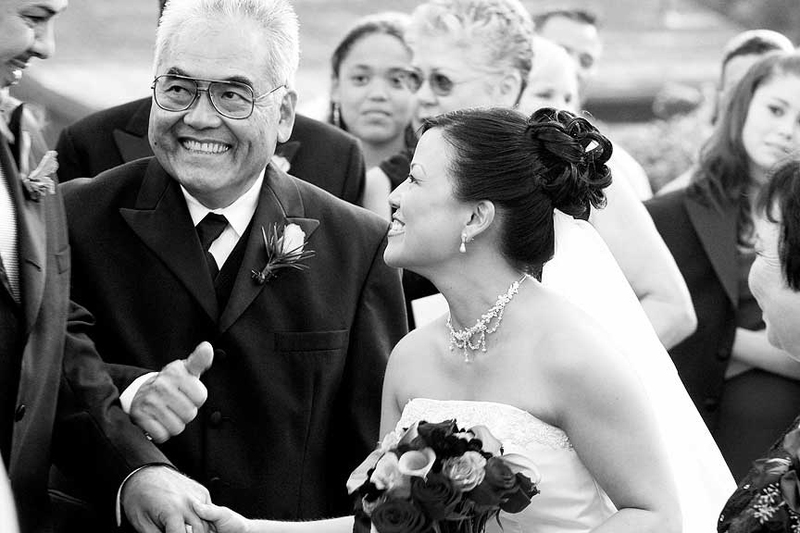 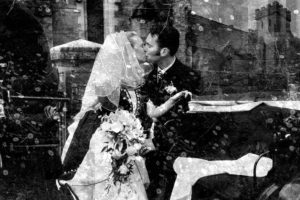 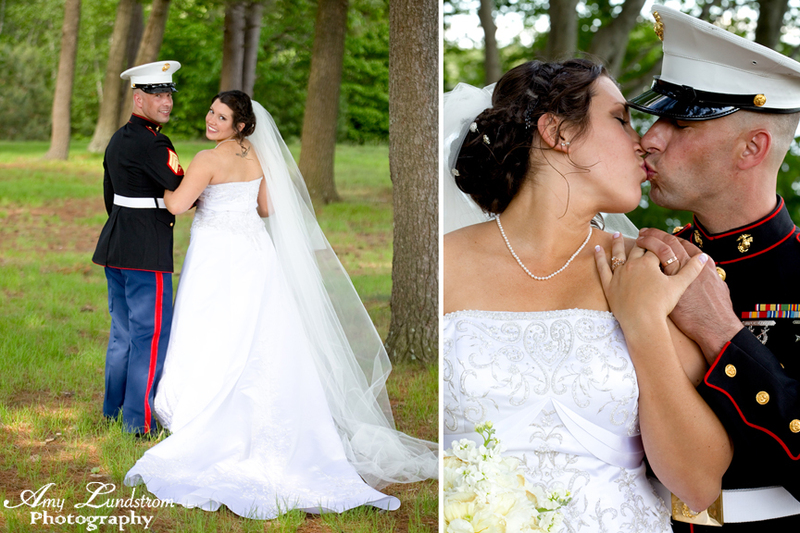 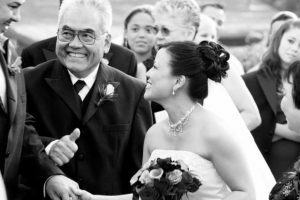 In my wedding photography I strive for a balance between story-telling and natural candid portraiture." 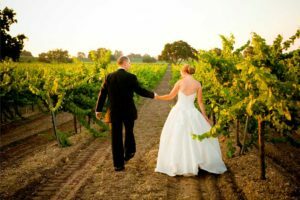 Amy is happy to travel to your location and provide photography service in Humboldt, Mendocino, Napa Valley, Sonoma, Anderson Valley and many areas in Northern California. 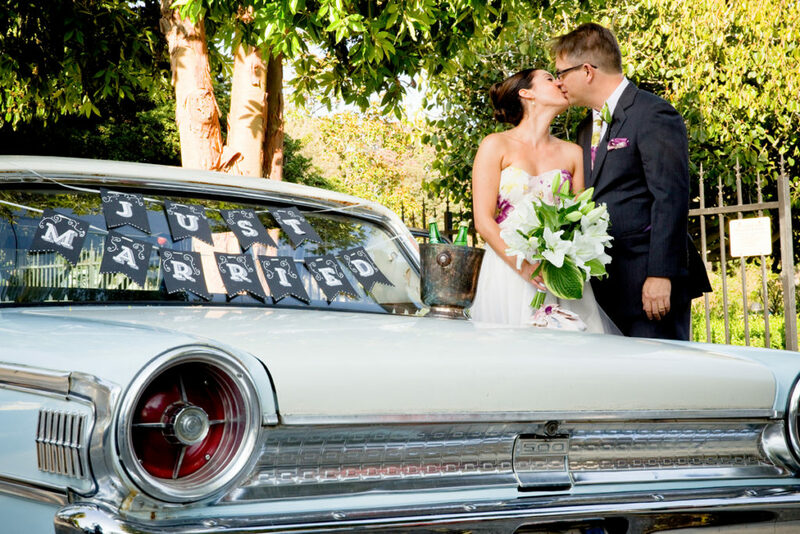 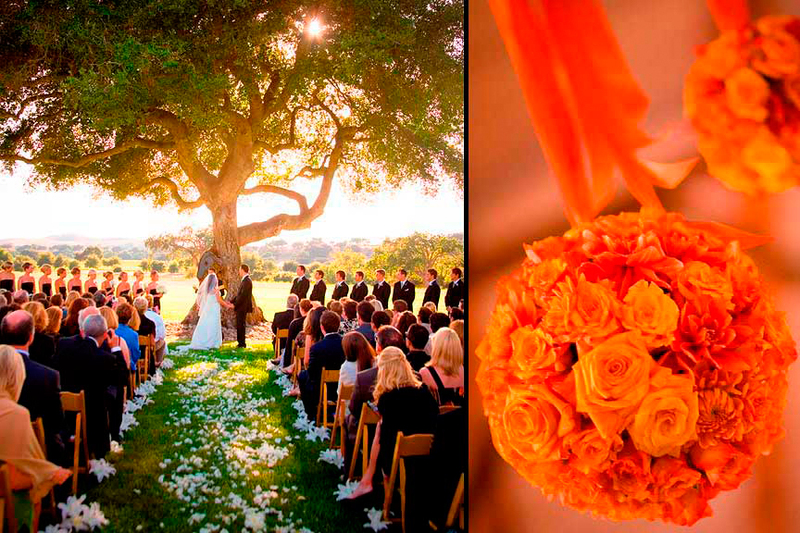 With deep Santa Barbara roots she photographs weddings and events on the South Coast of California too.